OK, enough about diet and health. Let's get some gadget discussion going. 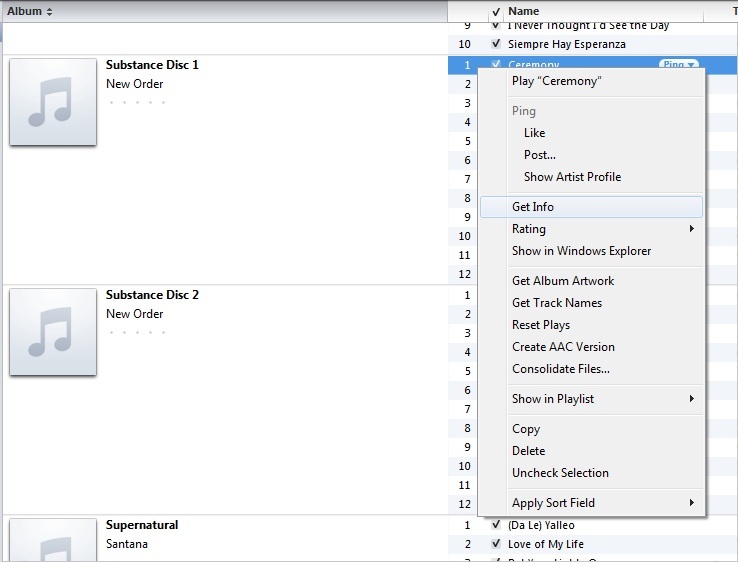 I want to make a ringtone from the song Ceremony, by New Order. I was hoping there would be some easy, automagical way to do it in iTunes, like "just right click on a song and choose 'turn into a ringtone', then win!" But alas, it was not so. Much to my surprise. 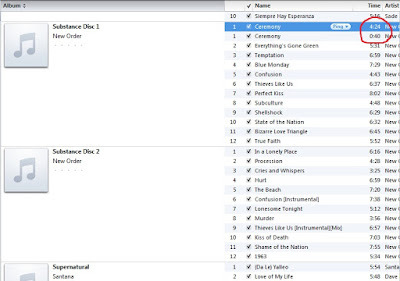 I really thought iTunes would have a capability to convert a song right into a ringtone. Oh well. I poked around on the interwebs and found this video that shows how to do this for 2G and 3G phones, but the methodology seemed like it was still applicable. The problem was that to execute it, I needed a music editor. 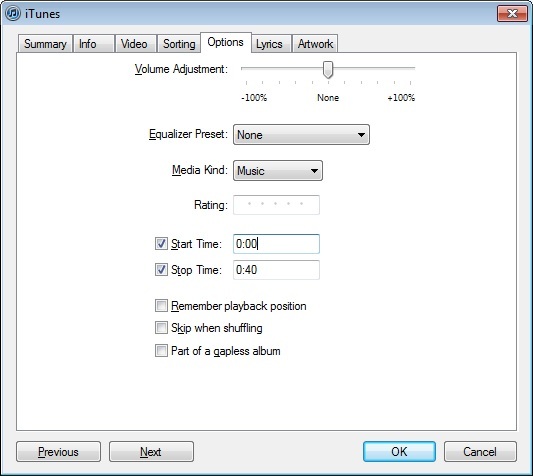 After trying three highly-rated ones from CNET, I searched for iPhone 4-specific information and found this older, but much better, video of how to create a ringtone using only iTunes. NOTE: Remember you can click on any image to see the original size if the text is too small. 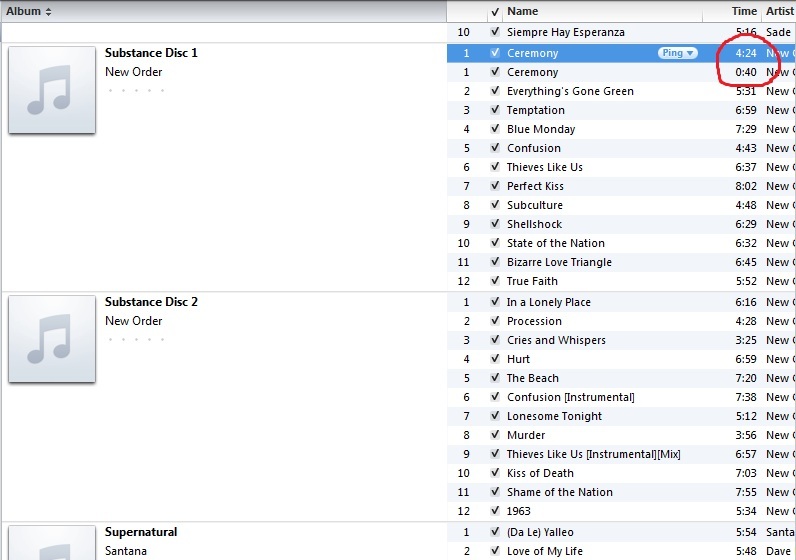 Open iTunes, select a song in your Music library, and then right click on it and choose Get Info. Now, just rename the file extension from ".m4a" to ".m4r". You can also change the file name at this point if you like. 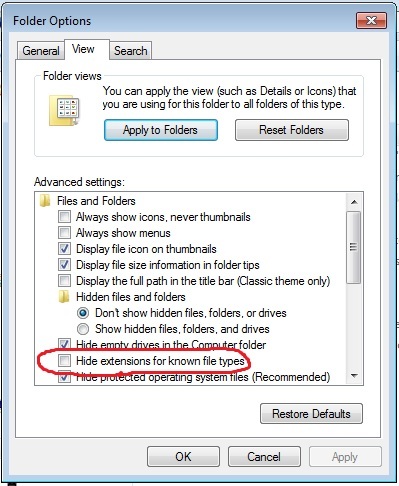 You will get the usual warning that this may make the file unstable, just click "OK" and accept the change. 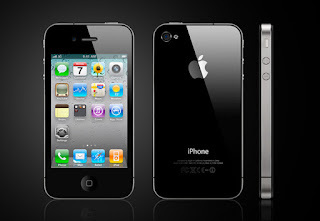 Now you have a ringtone file. 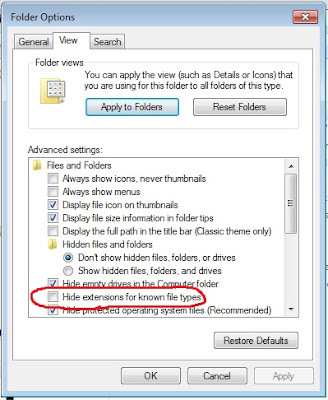 In Windows 7, this immediately changes the icon for the file to reflect the word "Ring" on it. 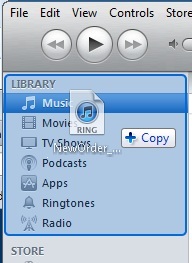 This step is easy, just drag the Ringtone file over the word "Library" in the iTunes menu an drop it there. Note: If you do not have a Ringtones library yet, it will create one automatically when you do this. Restore: Go back to the original song and uncheck the boxes for Start time and Stop time. Clean up: Go back to your iTunes Music folder and delete the snippet of music that you used to create the ringtone. Thank you to mattzo72 for creating such a useful and informative video.